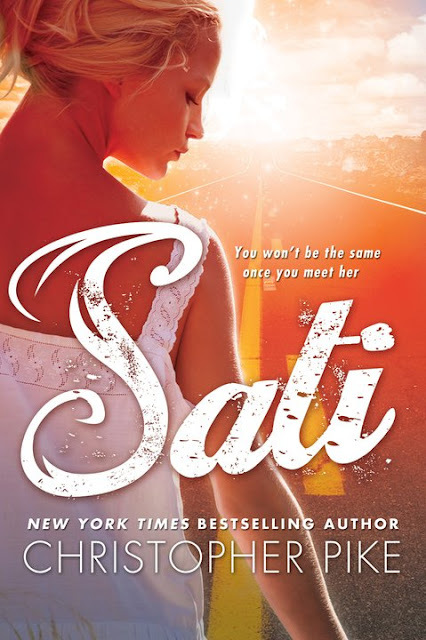 I would like to thank Theresa of Fantasy & SciFi Lovin' News & Reviews for hosting a giveaway which made it possible for me to win a copy of Sati by Christopher Pike! Source: Info in the About Sati was taken from the author's website at http://christopherpikefanclub.com/2011/03/29/sati-the-season-of-passage-released-today/ on 05/06/2011. Interesting. I haven't heard of this one. I look forward to your thoughts.